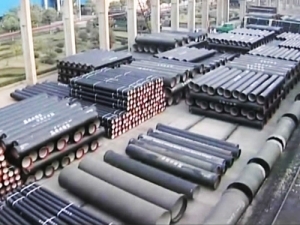 Ductile iron is an iron/carbon/silicon alloy with a nodular graphite structure that produces a strong, ductile material. 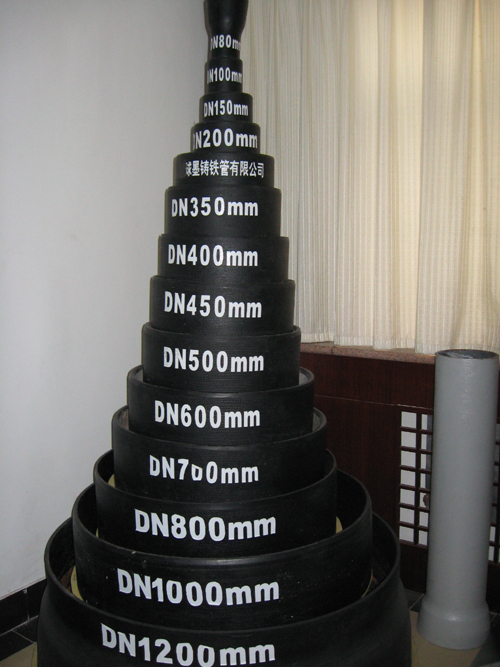 With more than double the tensile strength and much higher ductility than that of cast iron, ductile iron pipes are simple to joint, can be laid in all weather conditions and often without the need for selected backfill. 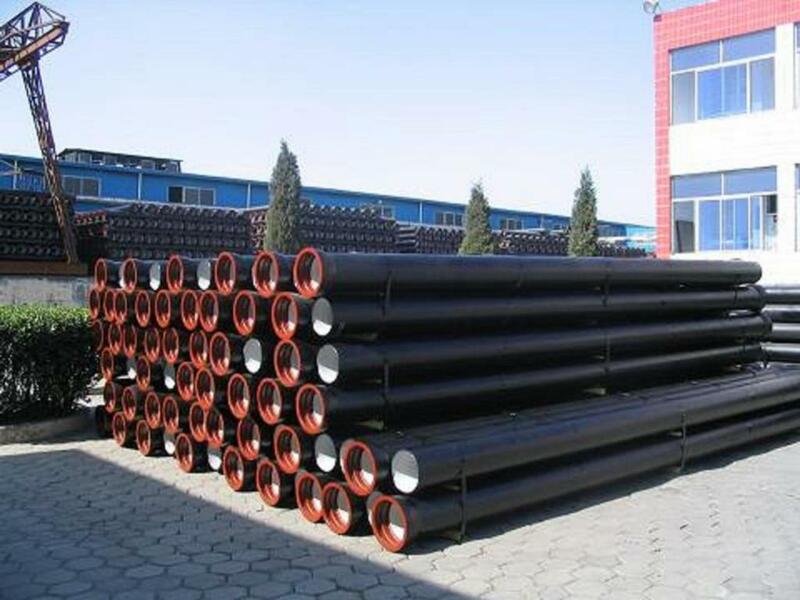 Its high safety factor and ability to accommodate ground movement make it the ideal pipeline material for a wide range of applications. With Tyton Type 'Push Fit' Flexible Joints. Inherent strength characteristics provide durable and reliable service life whilst compensating for changes in environment such as ground settlement. 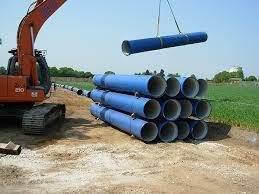 These pipes are suitable for above ground and below ground applications. Proven push fit flexile joint allows for ease of installation in most site conditions. 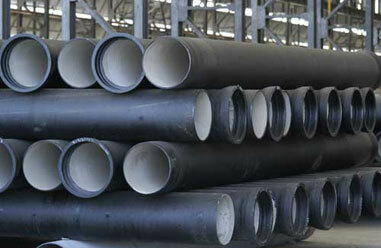 Ductile Iron Flanged Pipes are lighter, which reduces handling and transportation cost. Angular deflection of the joint enables a reduction in the requirement for bends. As the need for imported backfill is reduced, the cost associated with disposal of excavated material is made less. Under pressure connections are straightforward. 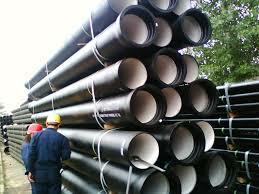 A full range of socket/ flanged / restrained fittings are available.